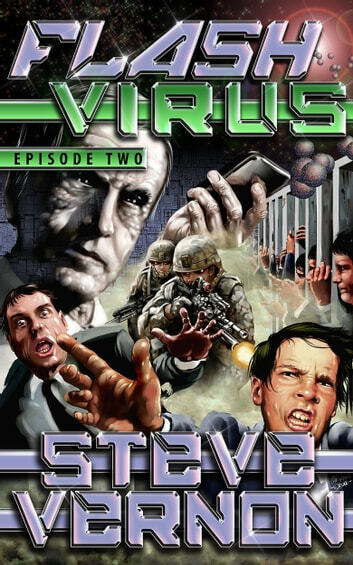 The end of the world - as told by a teenager. Briar Gamble's bad day is getting worse. There's smoke and gunfire and people getting shot. A whole lot of people getting shot. Who is Captain Albino? Why does he want to take over Briar's high school? What are the Whispering Cages? I could tell you about the mind-reading, but you probably knew that I'd say that - now didn't you? 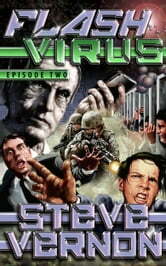 SAVE BIG AND ORDER *FLASH VIRUS OMNIBUS* - THE FIRST FIVE EPISODES TODAY!! !